Keeping the concept of simplifying at the forefront of my life right now, I continue to tackle the kids’ closets in the same way. 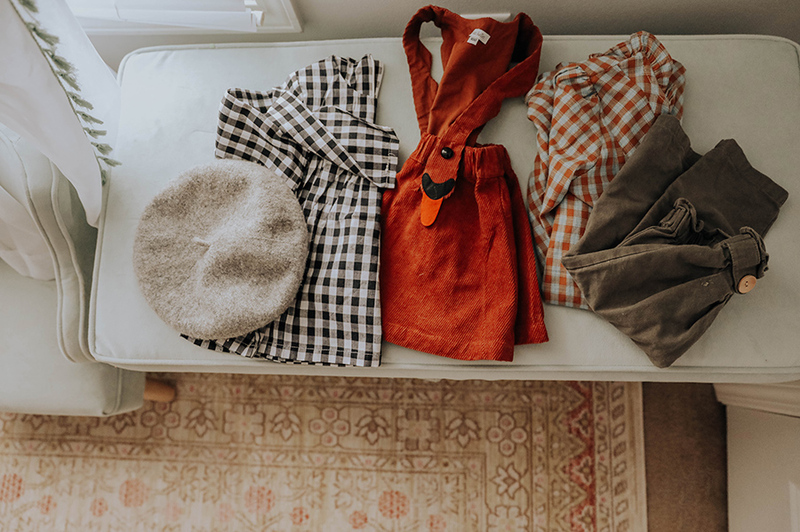 We just swapped seasons of clothing and if they needed things, I only bought items I knew they could get a lot of use out of and that would pair with other items. I don’t think they need more than a few pairs of shoes either! This has helped me from bringing in more excess into their closets. I hope this post is a helpful resource for shops when it comes to looking for staples! Cubcoats – These are nice and thick zip up sweatshirts that convert to little pillow pets. My kids are crazy about these and they are really good quality. They would make a fun gift! Mac and Mia – This is a new to me company! My friend Anne became a stylist and introduced me to their service. 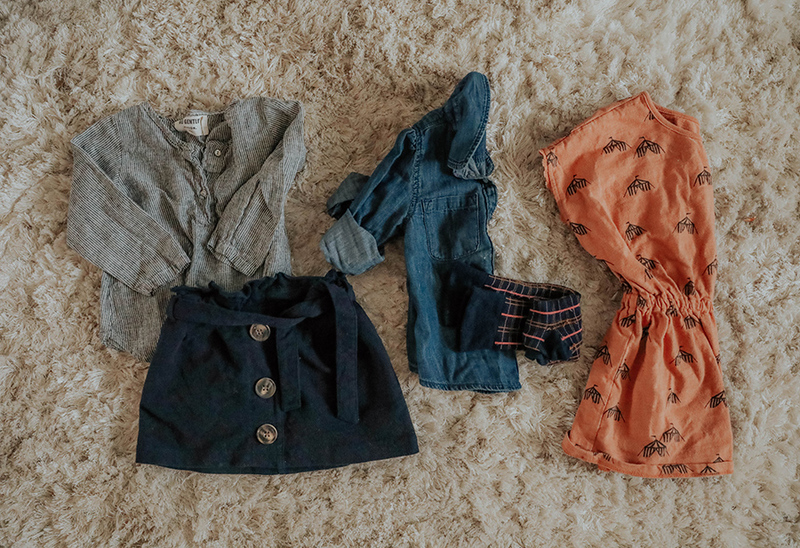 You can order a box for any child and a stylist will assemble some options for you to try on at home for your child. You can mail back what you don’t want to keep. I looooved every single thing Anne sent for Zel. The pieces were some of my favorite brands, and I knew they would last a long time as well. Everything pictured above came in the box. You can give Mac and Mia a try here. You can use code ANNES for $20 off your first box! Kinder Capsule – I am so excited about the launch of Kinder Capsule and the concept behind it. 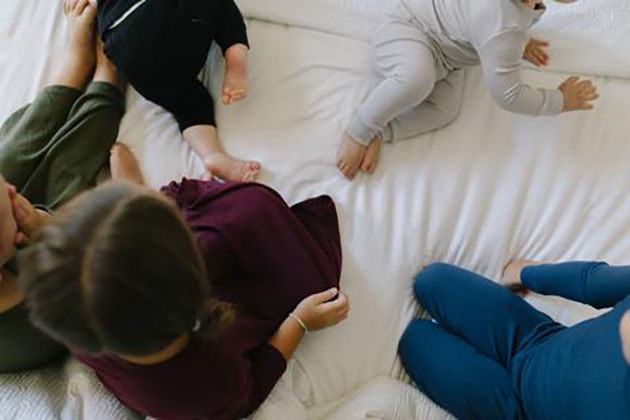 Each piece is designed to be versatile enough to grow with your child so you can get use out it for more than one year. For instance the overalls convert to shortalls! I can’t wait to see what they release next. 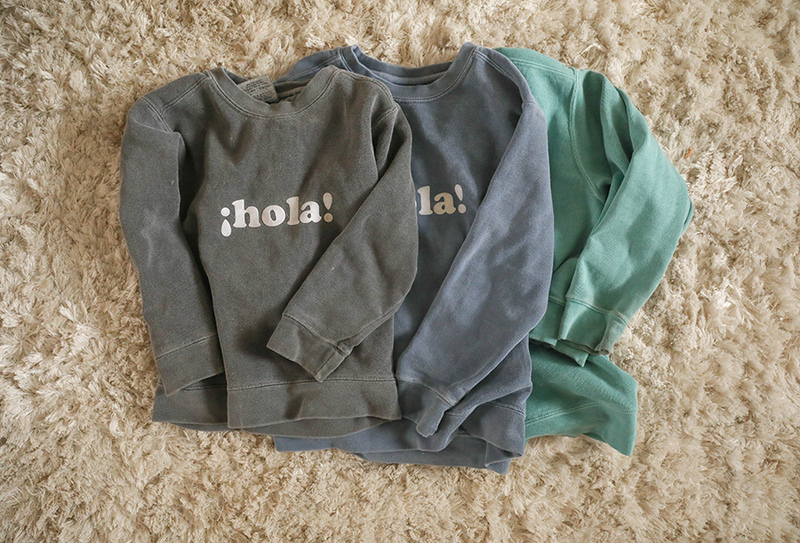 Everywear Kids – My friend here in Atlanta makes the BEST sweatshirts my kids have been living in for over a year. She is releasing more soon! 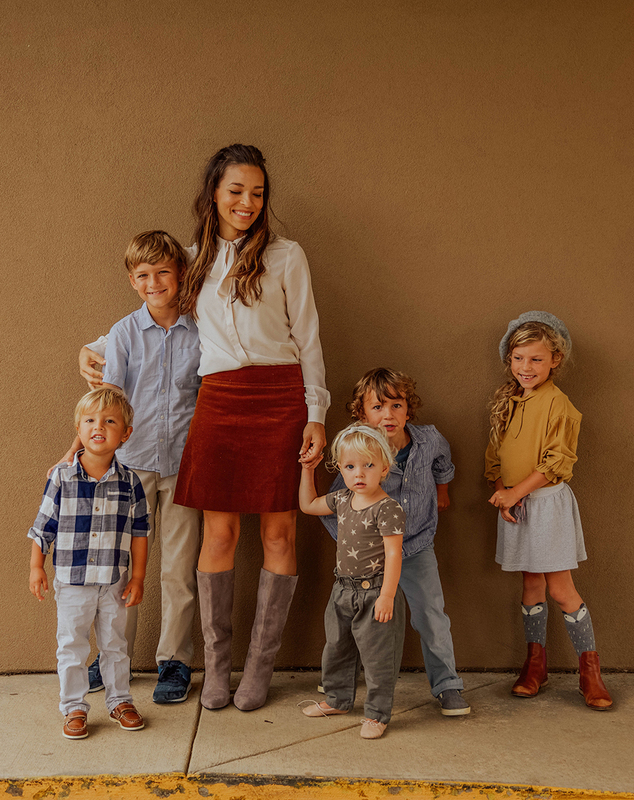 Plain Jane – I always visit this shop for durable play dresses for little girls, and now pjs for the whole family. I really like the classic prints designed with a soft and stretchy fabric. One of my favorite shops! 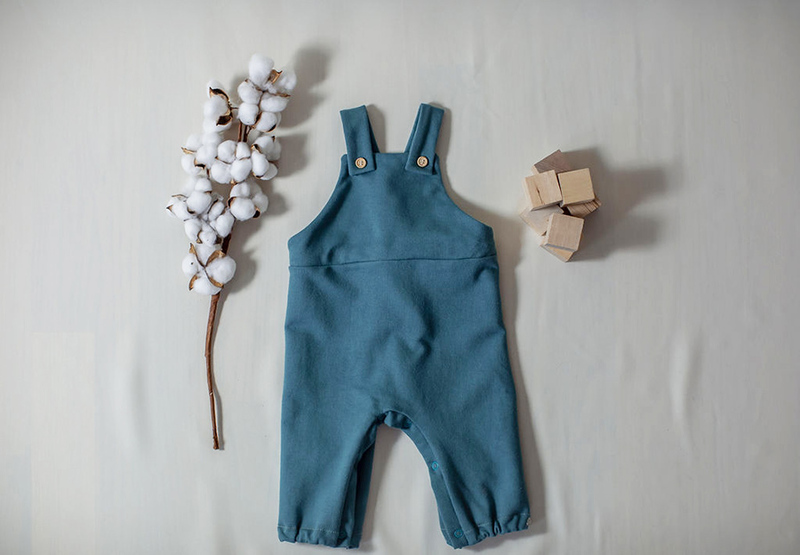 Pepper Kids – I love the vintage style pieces at Pepper Kids. I picked up a few pieces for Azelie and Veronica when they were having a sale such as berets, socks, and jumpers. I don’t strictly follow a capsule for my kids, but it does help to actually think through what they will need so I am not over purchasing. 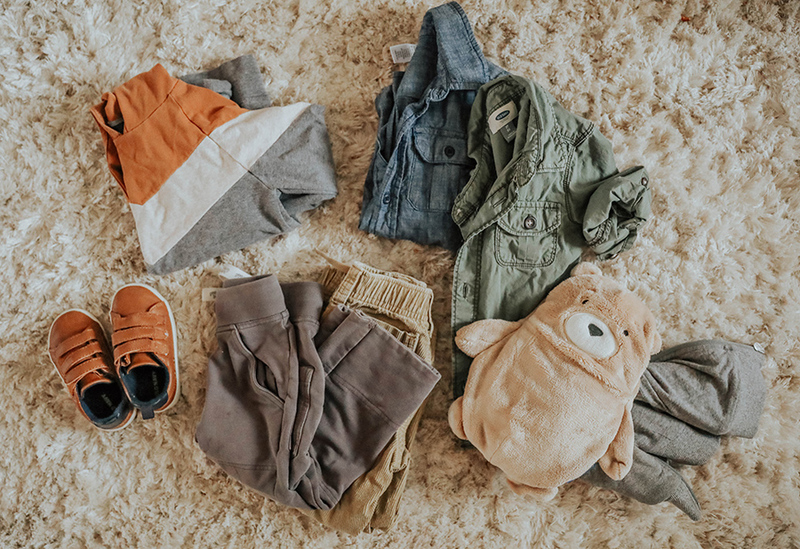 This is a general list that helps me take stock for fall/winter season…. 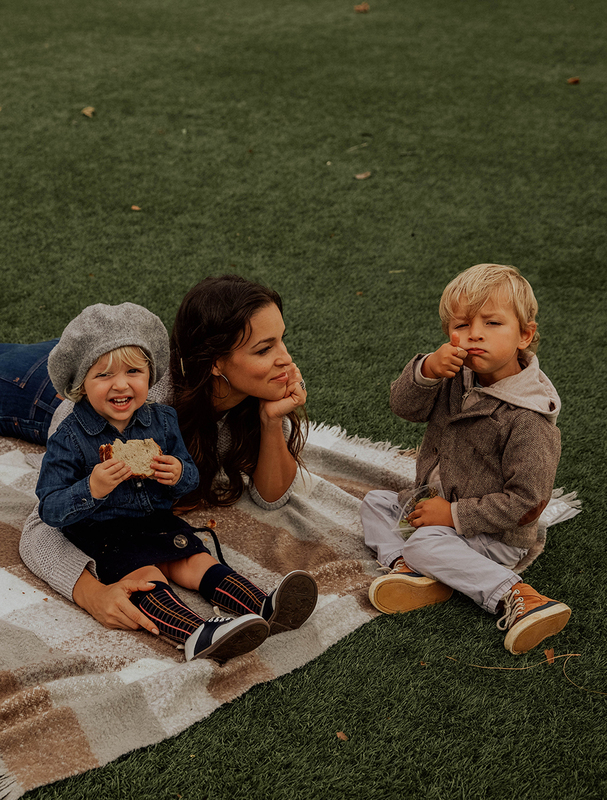 I’d love to hear your favorite places to frequent for your kids!